Jan Lipke had been witness to one of the actions against the Jews in the streets of Riga, the Latvian capital. He then decided to help the Jews to the best of his ability. Lipke, a port worker, decided to go through retraining to become a contractor for the German airforce. 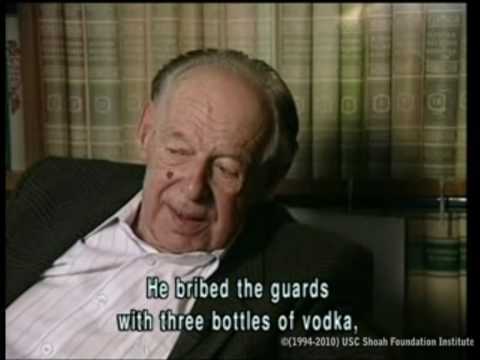 He used his position to smuggle Jewish workers out of the Riga area camps. 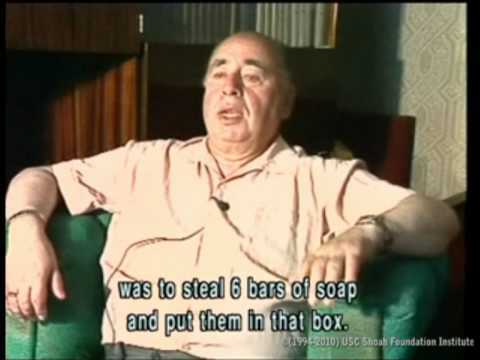 Using a variety of ploys, he was able to smuggle approximately forty people and hide them in various places until the arrival of the Red Army in October 1944. 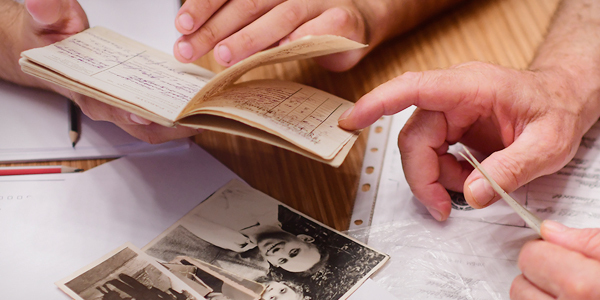 The forty survivors who were rescued by Lipke and his wife, Johana, constituted one fifth of an estimated total of 200 Jews that survived on Latvian soil. When Lipke passed away in 1987, the Jews of Riga held an impressive funeral for him. On June 28, 1966, Yad Vashem recognized Jan Lipke and his wife, Johana, as Righteous Among the Nations.